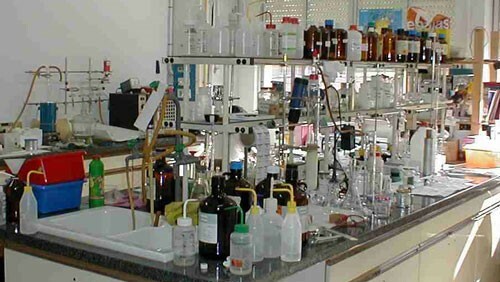 When closing-out a lab, the Principal Investigator (PI) and PI’s department are responsible for ensuring that all hazardous materials (biological, chemical and radiological) are removed from the lab space. To assist with this, EHS has created a laboratory close-out procedure. The procedure provides a timeline for notifying EHS as well as a checklist that provides guidance on specific issues related to transferring, transporting, or disposing of hazardous materials commonly found in labs. Additionally, equipment, supplies or furniture, whether being transferred somewhere else on campus or being sent to Surplus, must be properly cleaned or decontaminated. Complete an Equipment Clearance Record Form for items headed to Surplus. If you have any questions, please contact Joey Michael 335-8518.